PERIOD OF RECORD.--May 1986 to September 1988. March 1991 to current year. 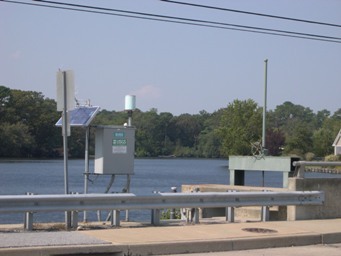 minimum discharge, 0.0 ft3/s, no flow Aug. 29-31, 1998, July 9, 2012.
and Environmental Control through the Delaware Geological Survey.